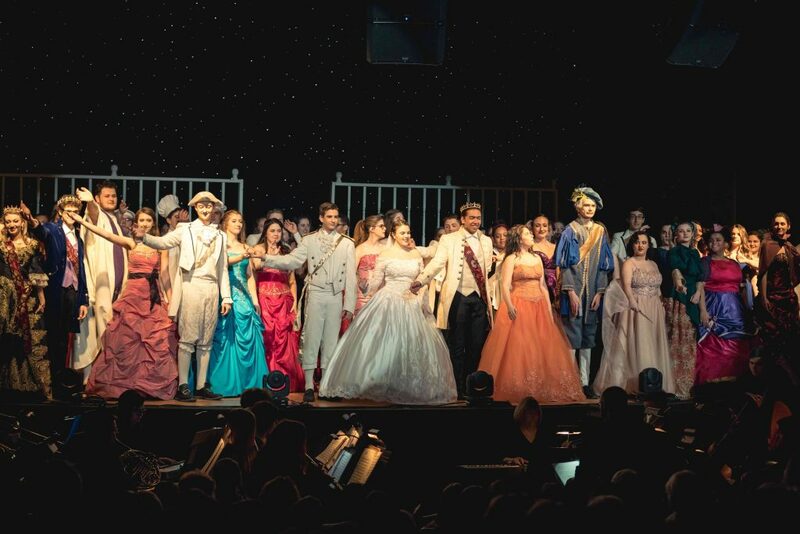 Interboro Theater fosters the creativity of students in grades 9-12 by allowing them to explore their talents in dramatic, musical, and technical aspects of the performing arts. Two productions are held annually, a fall play in December and a spring musical in April. Through the rehearsal process, students learn skills in collaboration, teamwork, responsibility, and respect. We refer to ourselves as a family, and treat each other as such. 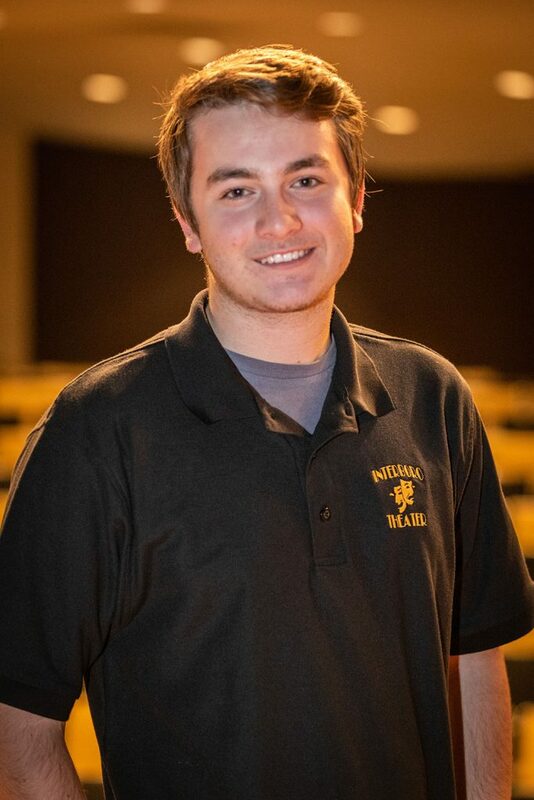 When our students graduate and become alumni, they know that no matter where life takes them, they will always have a home here with Interboro Theater. 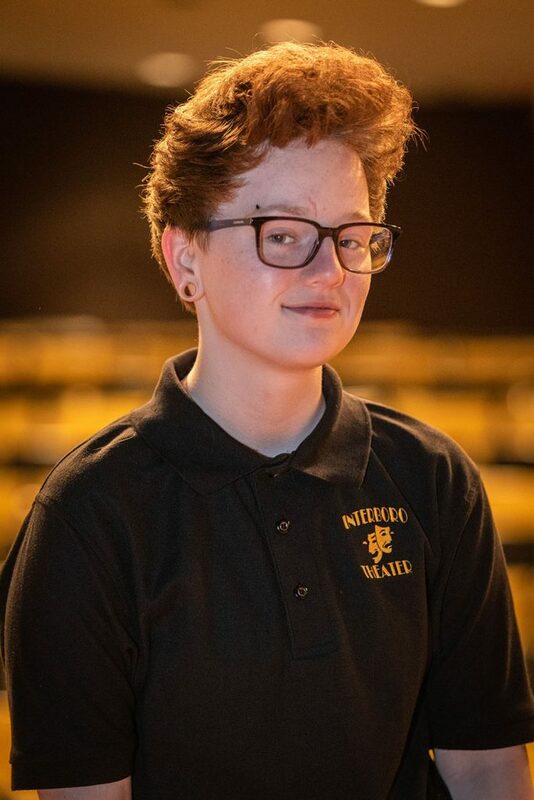 Meet the Interboro Theater team! 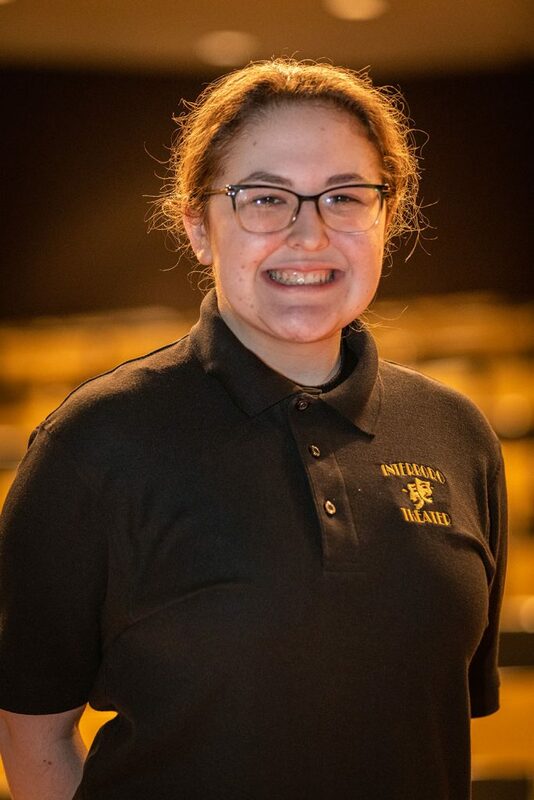 Ms. Knauss holds a Bachelor of Music in Music Education degree from West Chester University and a Masters of Education in Curriculum, Instruction, and Assessment from Cabrini University. 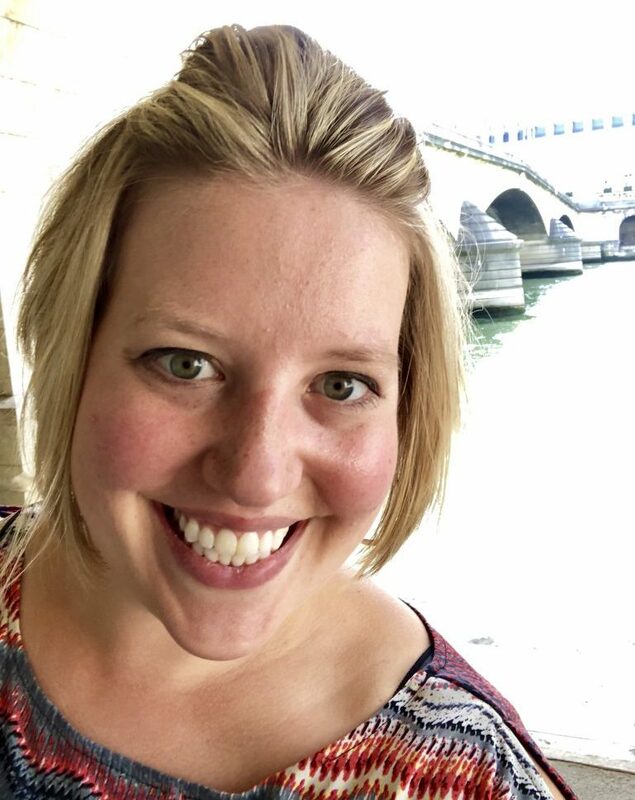 Ms. Knauss is in her 5th year of teaching at Interboro High School after previously teaching at the Kindergarten Academy and Glenolden School. When not working with Interboro’s choirs and theater production, Ms. Knauss sings with the Mendelssohn Club. 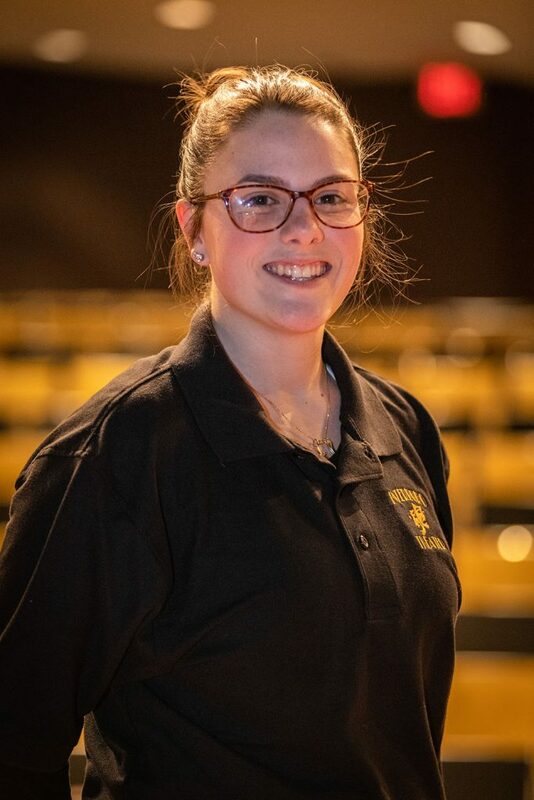 Ms. Knauss is thrilled to be working with an incredible production team to bring her love of theater to the students and the Interboro community. 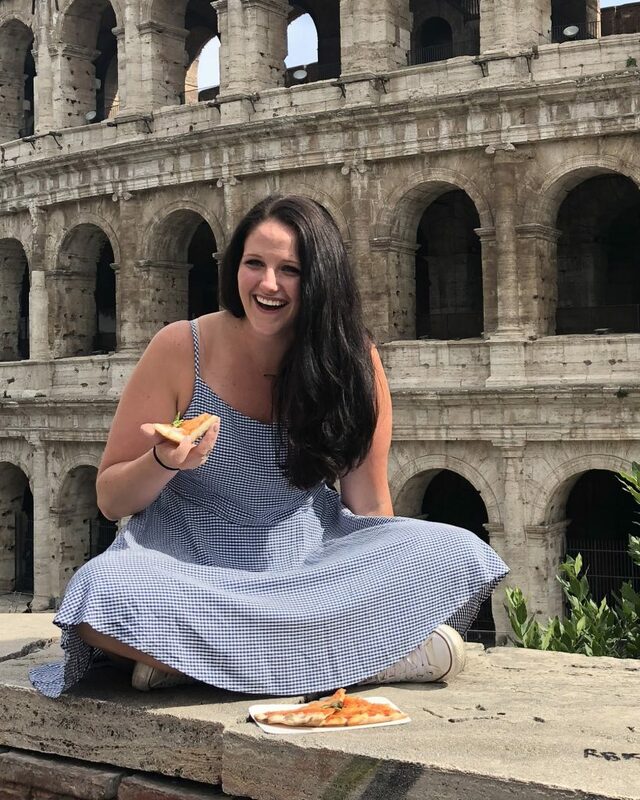 Mrs. Oden received her Bachelor’s Degree in Special Education from Temple University and earned her Masters in Educational Foundations from Widener University. She is in her 14th year of teaching Special Education at Interboro High School. She is kept very busy with her two crazy sons, Wyatt and Eli! 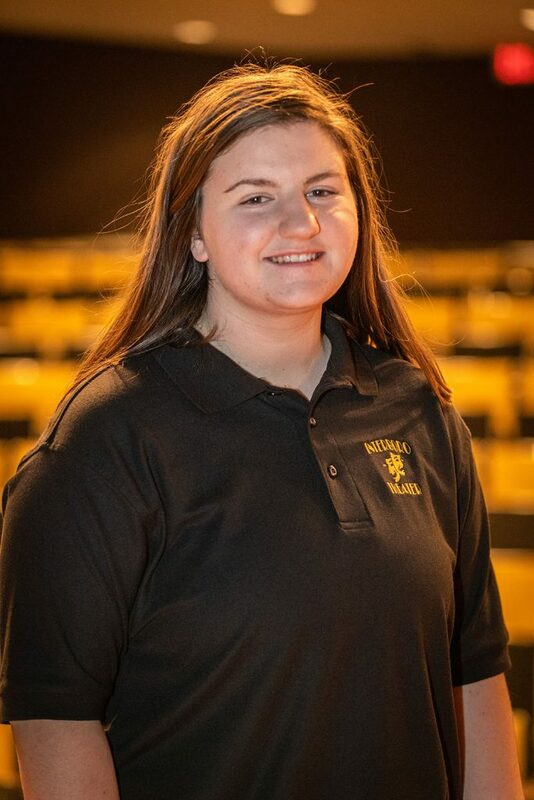 She also serves as a Steering Committee member for the Greater Philadelphia Cappies organization. 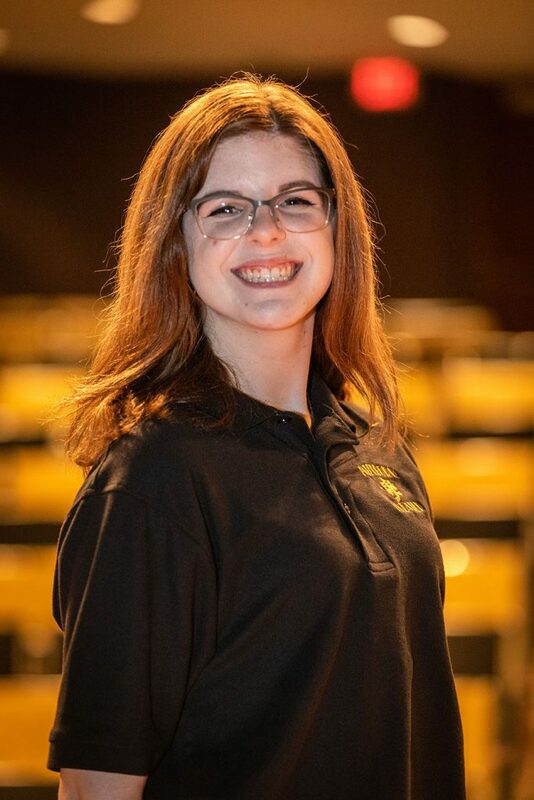 As a graduate of Interboro High School (Class of 1999) and an alumni of Interboro Theater, Mrs. Oden is extremely excited to be joining this amazing program and sharing her passion for theater with her fellow Bucs! 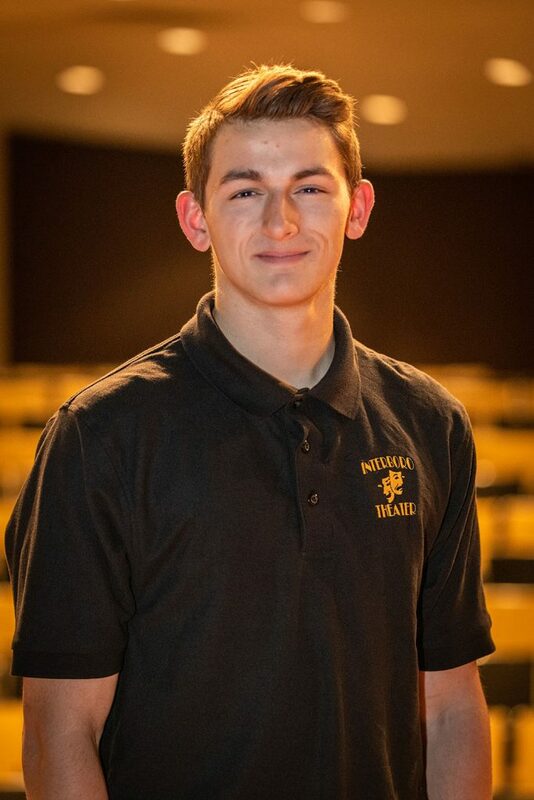 Michael is a senior studying at Neumann University with a Major in Communications & Digital Media and a Minor in Computer Science. 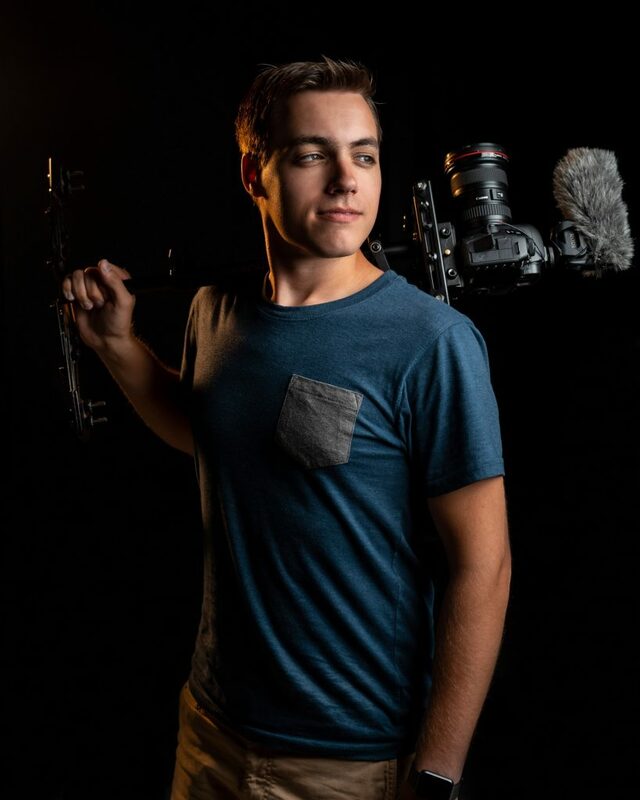 He has always had a passion for telling a story through audio and lighting while tying a show together with the use of technology. He also currently freelances as an audio and lighting designer/engineer for many concert and theatre venues around the Philadelphia area. 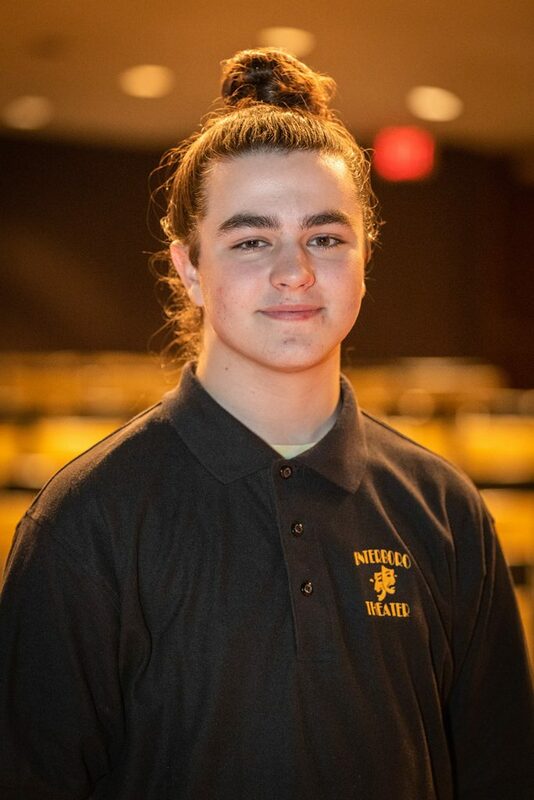 Graduating alongside the class of 2013, Michael is a Proud Alumni of Interboro High School and the Interboro Theater Program. 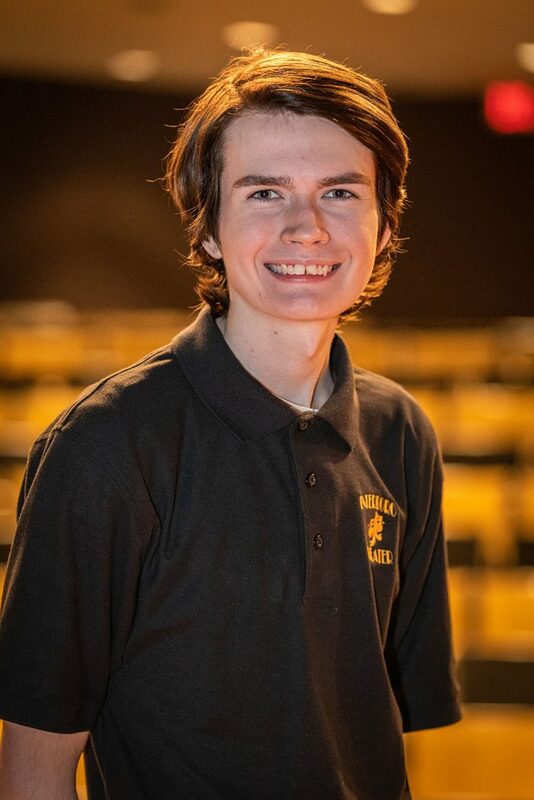 He is thrilled to continuously have the opportunity to Technical Direct shows alongside an amazing staff at Interboro Theater! 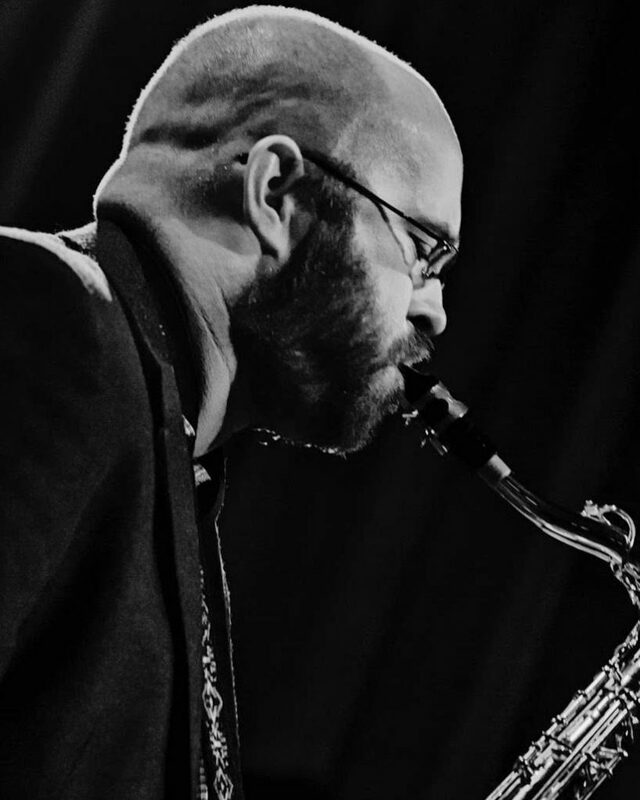 Mr. Friel has a Bachelor’s Degree in Music Education with a Jazz Concentration from Temple University and a Master’s Degree in Music Technology from Valley Forge Christian College. This is his 10th year teaching in the Interboro School District. Mr. Friel is the High School Concert Band Director, High School Jazz Band Director, and Assistant Marching Band Director. 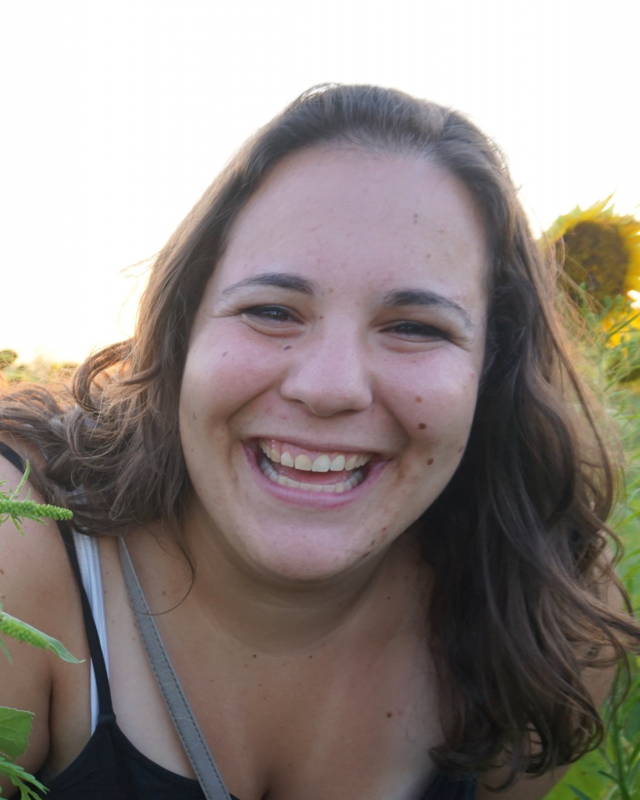 Miriam Grace Payne is thrilled to be the choreographer for Interboro High School’s production of All Shook Up! 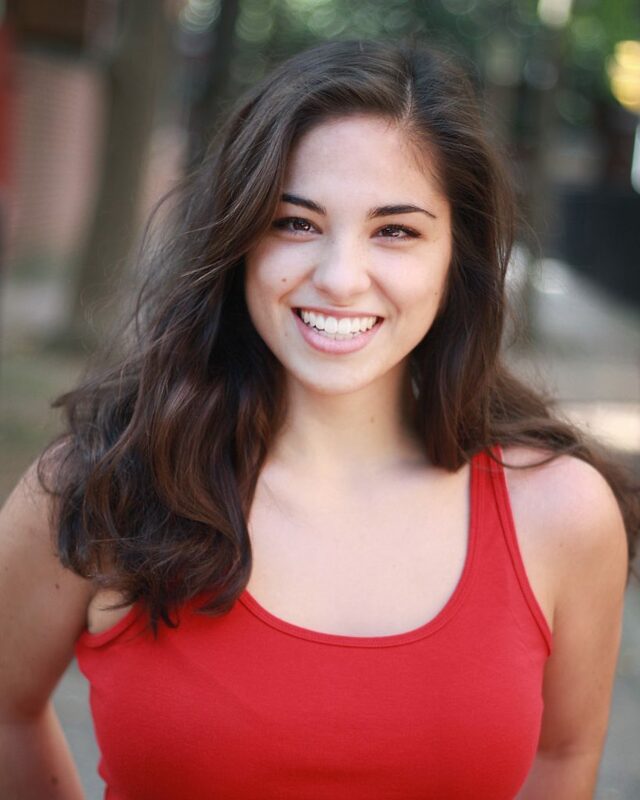 Miriam is a professional actress, vocalist, dancer, musician, choreographer, and Teaching Artist currently based in Philadelphia, PA. She earned a Bachelor of Science in Music (BSM) and a Certification in Stage Management from Boyer College of Music and Dance at Temple University. Specifically, Miriam works for the Walnut Street Theatre as both an actress and Teaching Artist and for the Kimmel Center for the Performing Arts as a Teaching Artist. 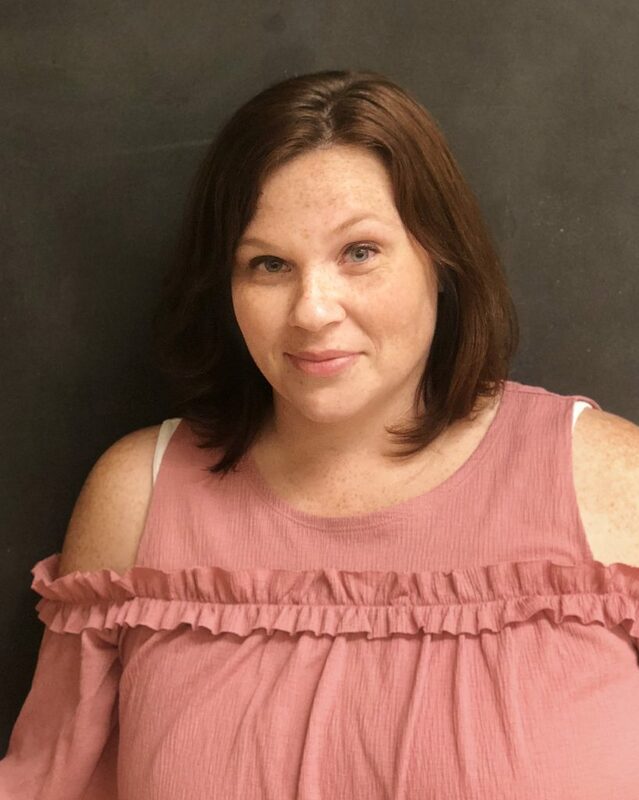 As a proud Equity Membership Candidate actress (EMC), both Miriam’s professional performing and teaching artistry give her the opportunities to promote and spread love, enjoyment, and skills of dance, music, and theatre to actors of all levels and ages in a positive and welcoming learning environment. More information (resume, current happenings, media) can be found at www.miriamgracepayne.com or followed on instagram at @miriamgracepayne. 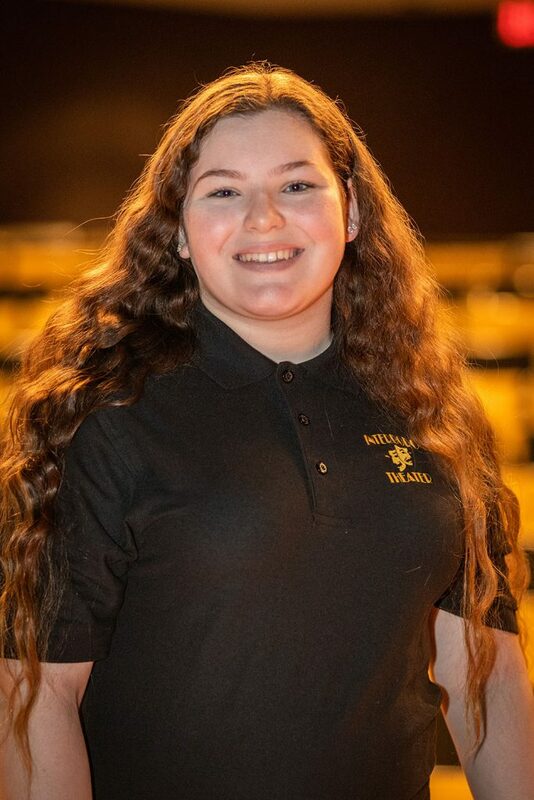 A huge thank you to Hannah Knauss and the rest of the Interboro High School team for bringing me onto this production.